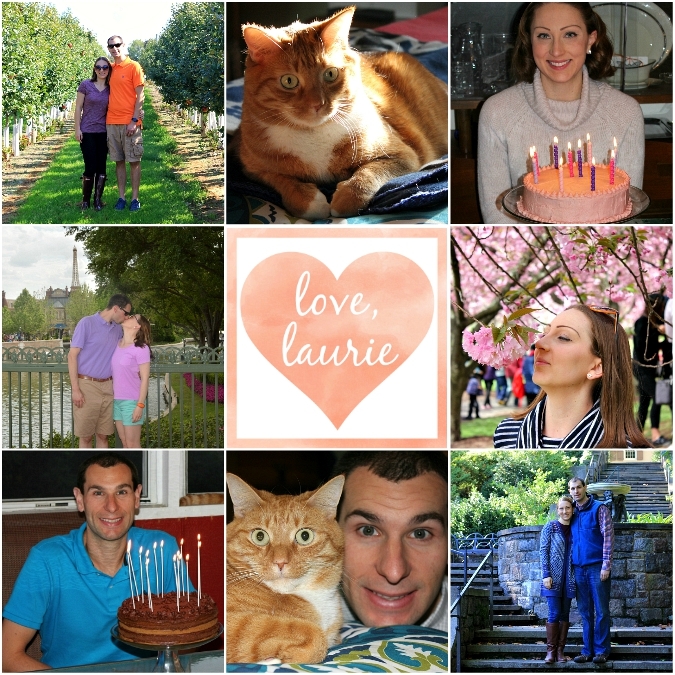 today my blog turns 6 years old! it's really hard to believe that it has been 6 years since i started this blog back in 2011 on a whim. 6 years later, i'm still grateful to have my little corner of the internet as a virtual scrapbook to chronicle the highlights of our lives. Happy Sixth Birthday Little Blog. Can't believe it has been that long. Wow, 6 years! I enjoy seeing it everyday!